After the tasting in Chablis, we head due South to Chateau de Vault de Lugny. The tourists enjoyed a champagne reception, followed by a gourmet meal. A very nice way to end the first day on tour. 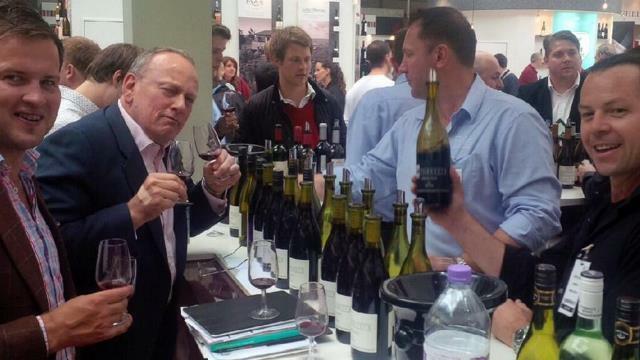 Wine Battle – France versus New World!